You may know her as Ileana Cabra or PG-13 from Calle 13, but now it’s time to call her by her new name: iLe. And the Puerto Rican vocalist has kicked off her new artistic identity with a bang: her debut album, “Ilevitable,” is both a strong artistic statement and a love letter to vintage Latin music, covering bolero, mambo, boogaloo, classic ballads, and more in 11 beautifully ornamented tracks. The album is also a meaningful family affair for iLe, who recorded songs penned both by her sister and her grandmother, who died five years ago. The latter batch includes the beautiful bolero “Dolor,” which she recorded with salsa legend Cheo Feliciano before his own death in 2014. “She could never publish these songs, so it was a big responsibility to record them for the first time,” iLe says about her grandmother, who became a schoolteacher when her parents didn’t let her follow her musical passion. 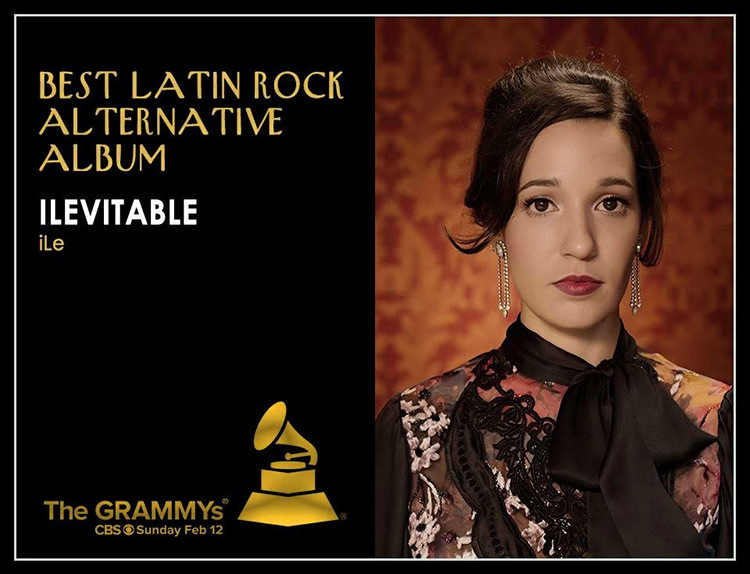 “Ilevitable” will have its proper release — which is also iLe’s formal solo debut in the city after her many appearances with Calle 13 — on Friday night at SOB’s (204 Varick St. at midnight, sobs.com). 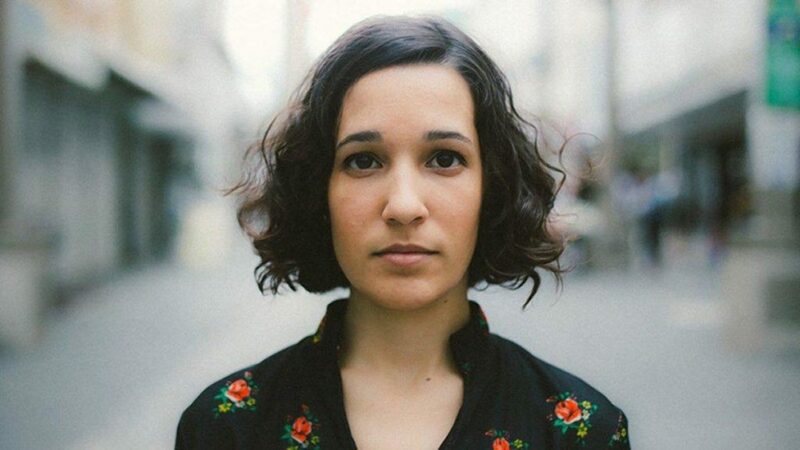 The singer, who co-produced the album with her partner (and Calle 13 drummer) Ismael Cancel, says the concept took shape over the four years she worked on it. “I’ve always liked the style that old songs have, and what I really wanted was to create something that was emotive — even if it contained many different emotions,” iLe says.